Edith6 has been suddenly called back to her office to take on important work, though business is so slow, so we are leaving here2 i on the 10th and will go straight through to New York7, without our usual stop at Jaffrey8. In a way this suits me for I have a great deal of business to attend to in town, and I want to begin to make preparations to start for Red Cloud9 the last week in November. Elsie3, I have written Jess10 as you asked me, and I wish you would send me Lizzie Huffman's11 address. Do you think it possible that she might be willing to come to Red Cloud and keep house12 for us for six weeks? I would pay her very well, and she could keep the children13 with Mrs. Wolf14 or her sisters15. Times are hard, and she might like to make something. Would $15 a week and her 4 travelling expenses be enough to offer her? I will gladly pay more if you think that would tempt her. Otherwise I will have to stop in Omaha16 and get a Bohemian, unless you happen to know of some good housekeeper in Lincoln17 who would come. I am rushing off this note so that you will all know where I am, at the Grosvenor18, 35 Fifth Avenue, N.Y.
My love to you all, and please write me there. 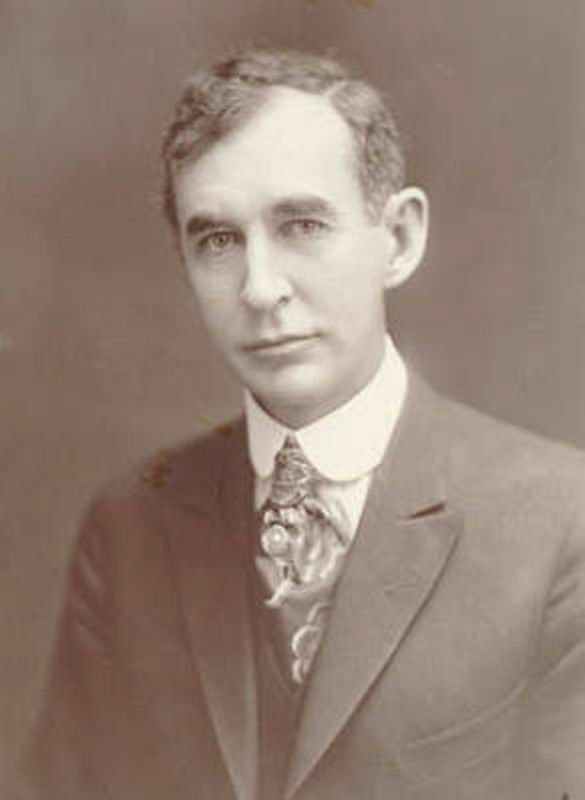 Huffman, Richard K. (1922-after 1940). Elizabeth Huffman’s son. 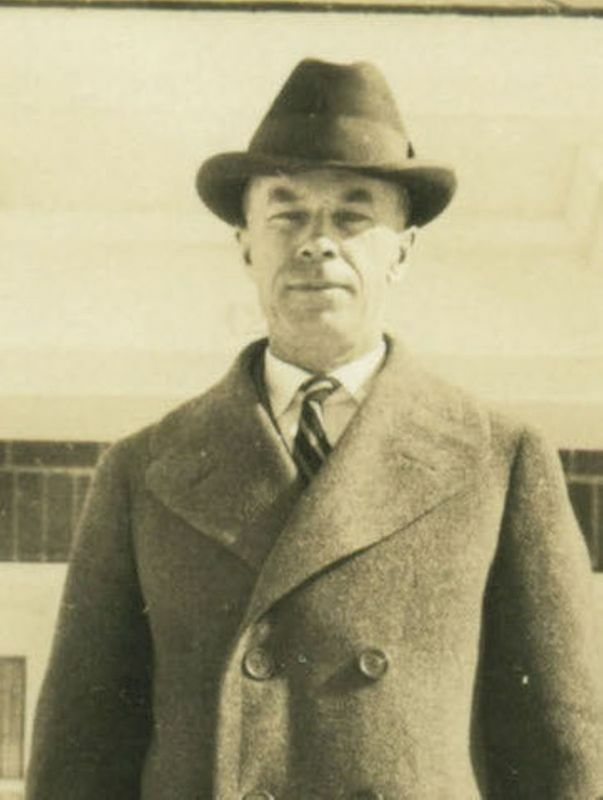 Born in Nebraska to Raymond and Elizabeth Huffman, Richard Huffman lived in Stratton, Hitchcock County, NE, until after 1935, when the family moved to Haxtun, in Phillips County, CO, where he worked in a garage prior to World War II. 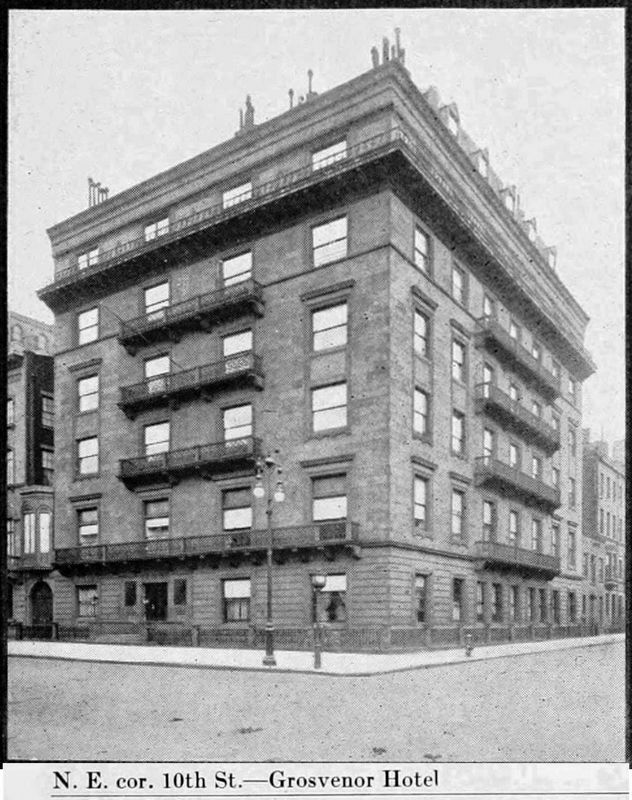 His mother, “Lizzie,” had worked for the Charles Cather family; when Willa Cather called on her to come from Stratton to help with the family house in 1935, she made suggestions for Richard’s care. 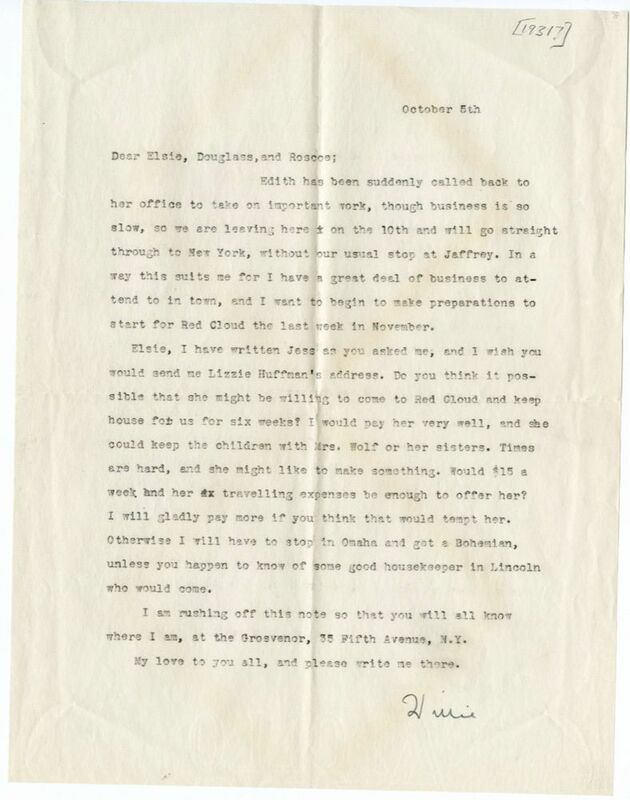 In 1945 Cather wrote to Lizzie and inquired after Richard, who was old enough to have served in World War II. Laurenzo, Emma Arlene Huffman (1923-1986). Elisabeth Huffman’s daughter. Born in Webster County, NE, daughter of Raymond K. and Elizabeth Huffman, Emma Arlene Huffman grew up in rural Nebraska before moving in the late 1930s to eastern Colorado. In 1942 she married Armond Laurenzo in Tacoma, WA. Wolfe, Cora Belle Marlin (1880-1940). Red Cloud nurse. Born in Nebraska, Cora Marlin married Ira Franklin Wolfe in October 1898. They had six daughters and two sons; one of their daughters, Elizabeth (Lizzie) Wolfe worked for the Charles Cather family and others in Red Cloud as a maid. Cora Wolfe offered nursing care in her home, a service which Willa Cather’s mother, Mary Virginia Cather, used. Wolfe, Annabelle (1921-after 1940). Sister of Elizabeth Huffman. Born in Webster County, NE, Annabelle Wolfe was the sixth and youngest daughter of Ira F. Wolfe and Cora Marlin Wolfe. She moved to Smith, KS, with her parents, sister, and younger brothers by 1930. 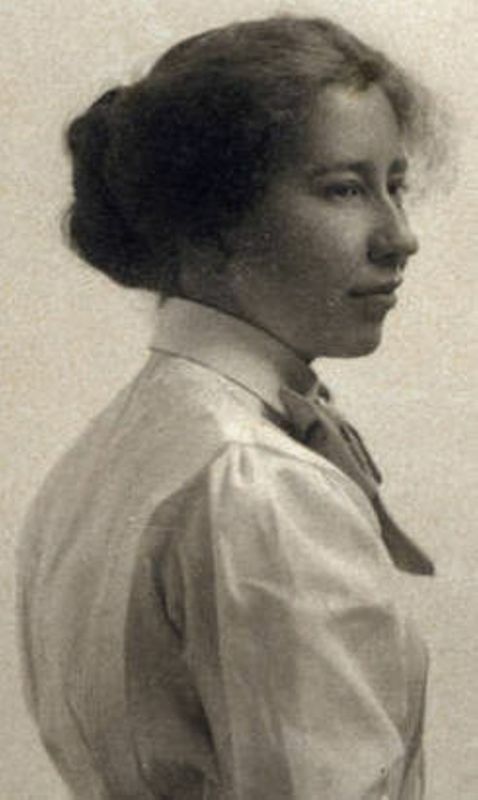 Wolfe, Ethel (1903-19?). Sister of Elizabeth Huffman. 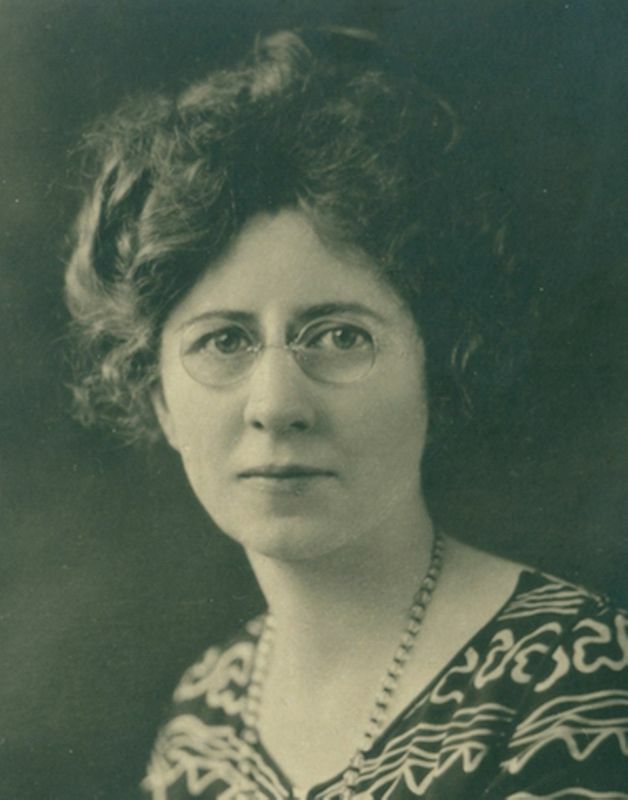 Born in Webster County, NE, Ethel Wolfe was the second daughter of Ira F. Wolfe and Cora Marlin Wolfe. 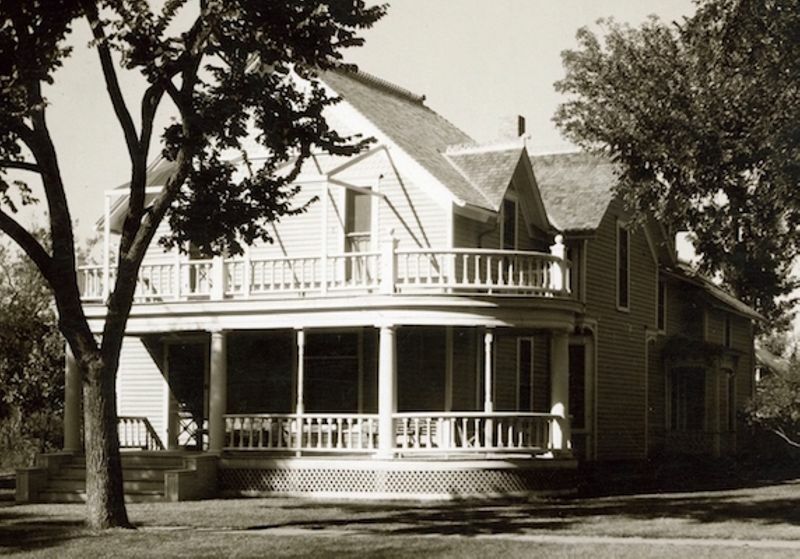 After her parents and younger siblings moved to Kansas, she stayed in Red Cloud, NE, where she waited tables at Roy Oatman’s hotel. 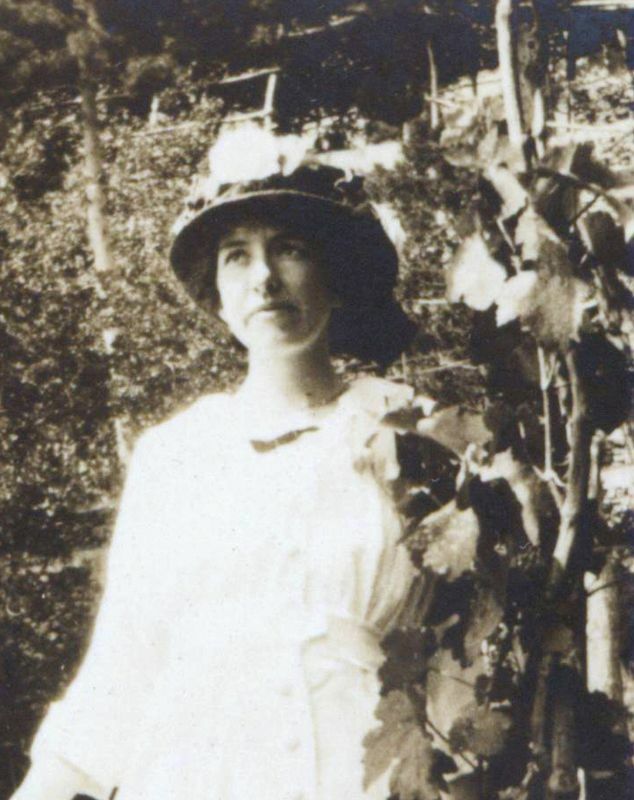 Wolfe, Mildred (1916-after 1930). Sister of Elizabeth Huffman. Born in Webster County, NE, Mildred Wolfe was the fifth daughter of Ira F. Wolfe and Cora Marlin Wolfe. She moved with her parents and younger sister and brothers to Smith, KS by 1930. Collins, Wanda Elnora Wolfe (1910-1971). Sister of Elizabeth Huffman. Born in Webster County, NE, Wanda Wolfe was the fourth daughter of Ira F. Wolfe and Cora Marlin Wolfe. She married Wilford Collins in 1926; they had five children, including a daughter, Willa Collins. The family moved to Jewell County, KS, by 1930, then later to Kennewick, WA, where she died.